Halloween seems to be the perfect time to highlight some of our “spookier” pieces of custom hardware. While not designed to be spooky but rather a detailed representation of the creatures, they are all popular “ambassadors” for All Hallow’s Eve that can be enjoyed year round. Hospitality designers will enjoy the realistic or whimsical value they will add to spa, hotel and commercial projects while residential designers will please many a homeowner with the introduction of these unique door and drawer hardware items. Unbeknownst to most of us, bats play an important role in the world-wide economy and contribute greatly to the environment. But it is their role in literature that most of us are familiar with. After all, don’t vampires morph into bats at the light of day? 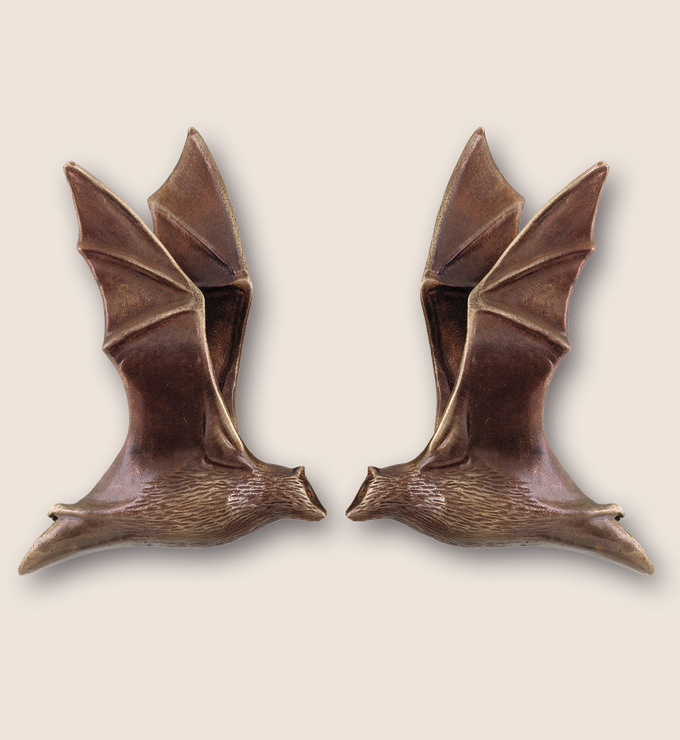 But our bat hardware is actually finely detailed miniature pieces of art that will enhance any interior project. Perhaps Shakespeare says it best in Macbeth “eye of newt and toe of frog…lizard’s leg…”. This recipe for a poisonous soup includes many of the creatures from our Animal collection, including our popular lizard and shiny frog pull. We recently shared with you Martin’s desire to study bugs and their habitats and, therefore, our acquisition of “pets” Boris and Natasha, a pair of Hercules Beetles. Halloween celebrations are full of bugs, spiders and other things that crawl that often make people’s skin crawl. 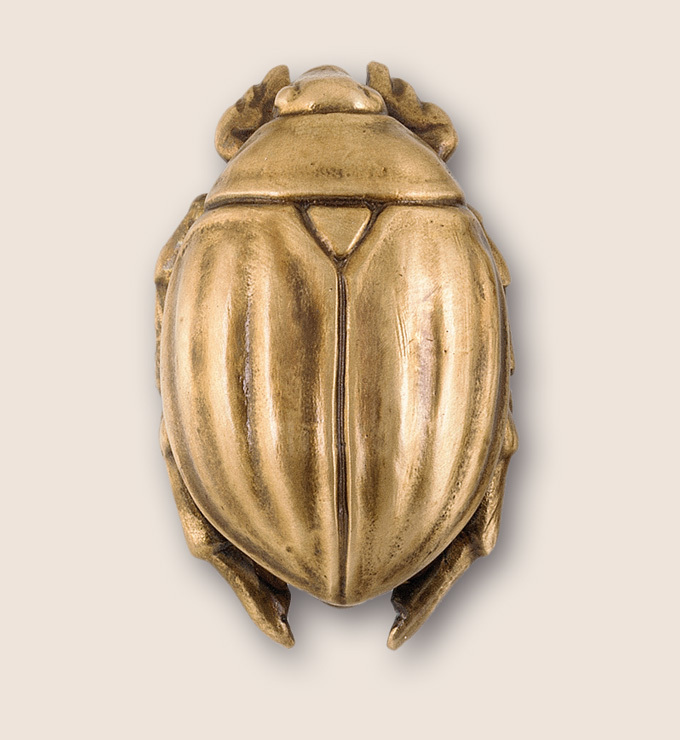 Wasps, beetles, moths and some slimy friends are depicted, in extraordinary detail, in our Animal collection of custom hardware. Also included are less “scary” hardware designs such as dragonflies, butterflies, pretty birds and delightful bumble bees. 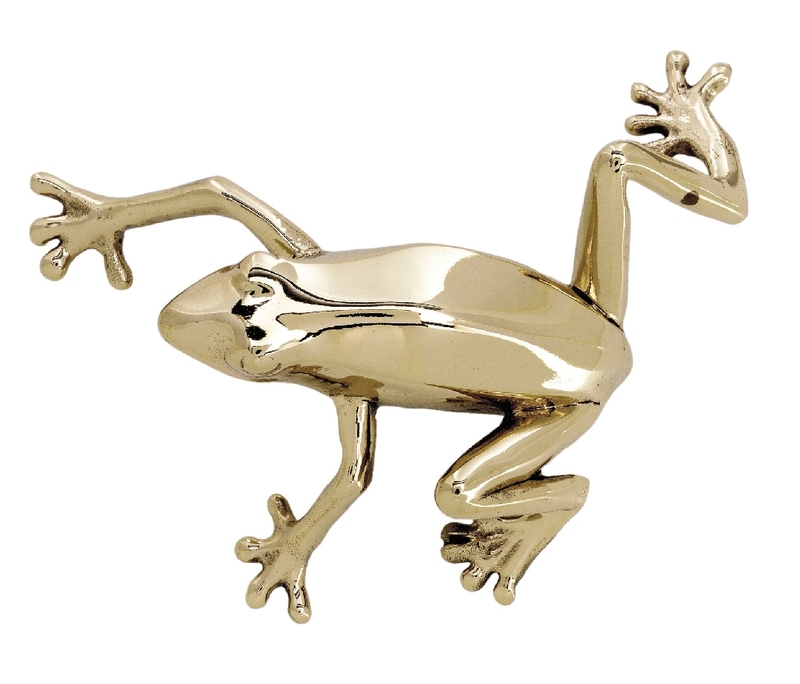 To view our entire Animal or Lizard collection as well as our other lines of architectural hardware, please visit our site at http://www.martinpierce.com. This entry was posted in architectural hardware, custom hardware, hospitality design ideas and tagged animal drawer pulls, animal hardware, lizard hardware. Bookmark the permalink.